Last Pint Productions returns to the airwaves with the first 2019 episode of The New Way Podcast! Matt, Ben and Nick are back together to discuss some of their favorite things from 2018. This includes some great reviews of flicks you might not have heard of. Plus, you’ll be able to listen to their take on the Netflix Phenomenon Bird Box as well as some of the best moments of The New Way from 2018. And, it’s Matt’s 40th Birthday which means you can expect a lot of old jokes and possibly a new song parody. 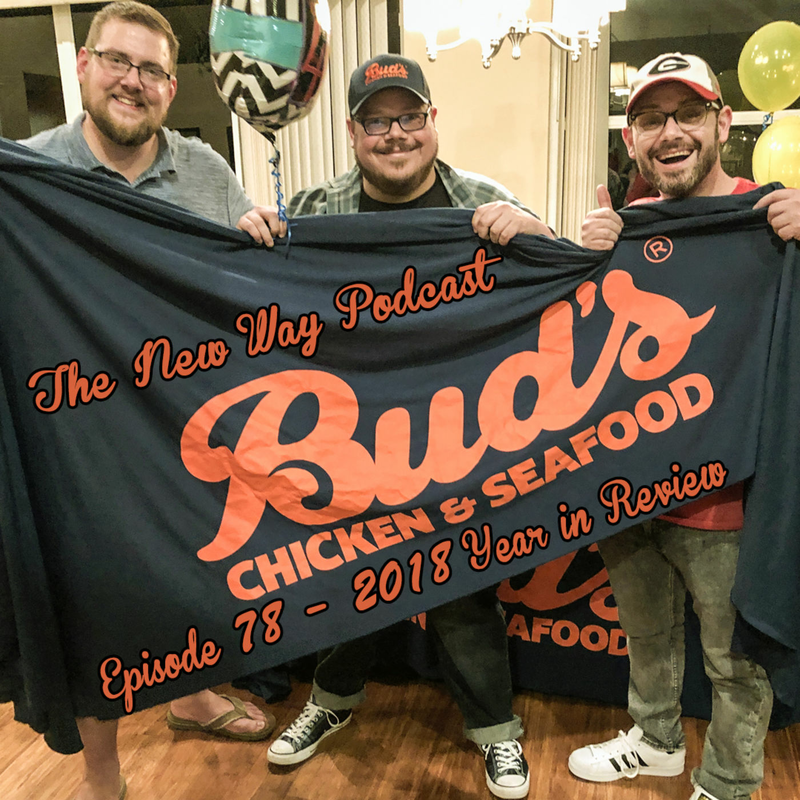 Catch all that and more on the jam packed New Way Podcast: Episode 78 – 2018 Year in Review!